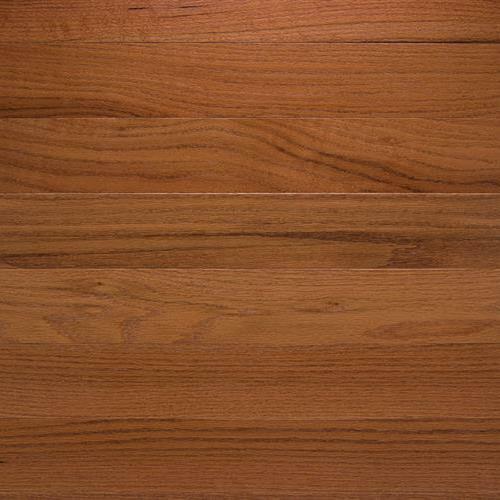 Classic (Solid) Butterscotch | Valley Floors, Inc.
Great, 1 item has been added to your cart. Length: Min:10 Feet . Max:78 Inches "